If you liked this show, you should follow Ask a Solutionista. 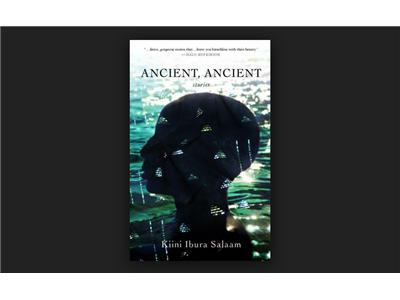 Kiini shares her inspiring story, tosses us some pearls, and reads a story from her new novel, Ancient, Ancient. 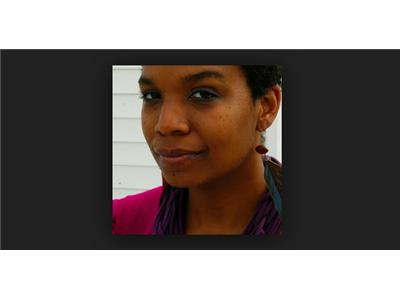 Special thanks to Farai Malianga for the audio track.